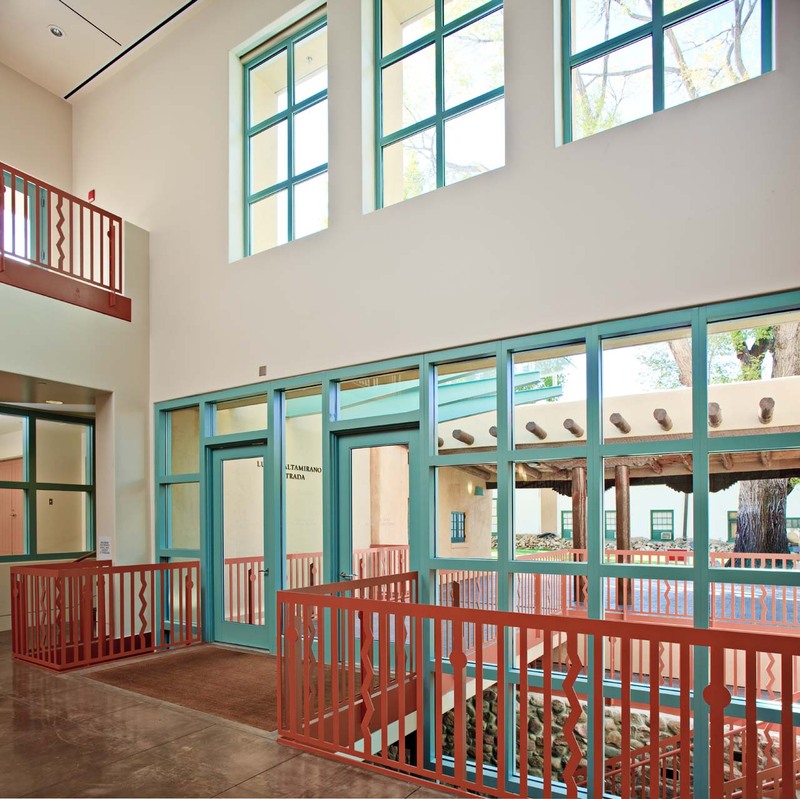 The new 88,660 square foot facility features historic and interactive displays. 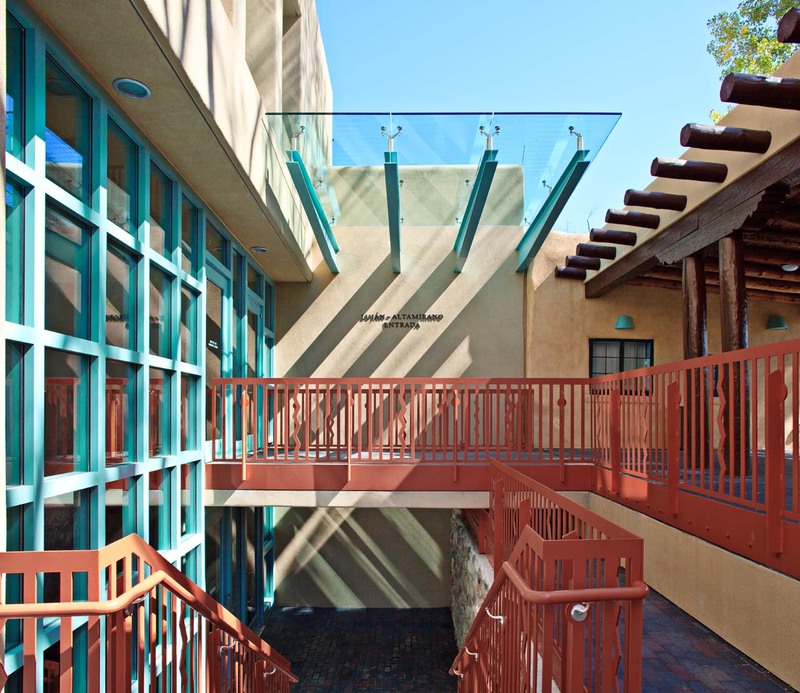 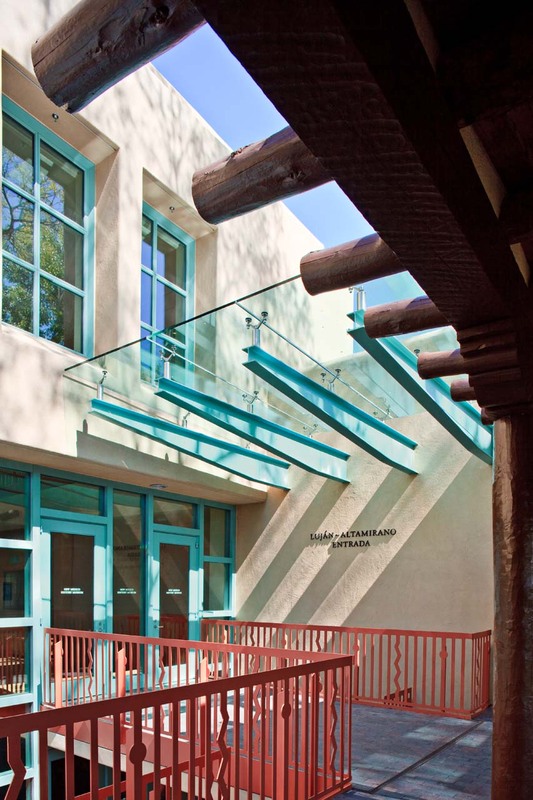 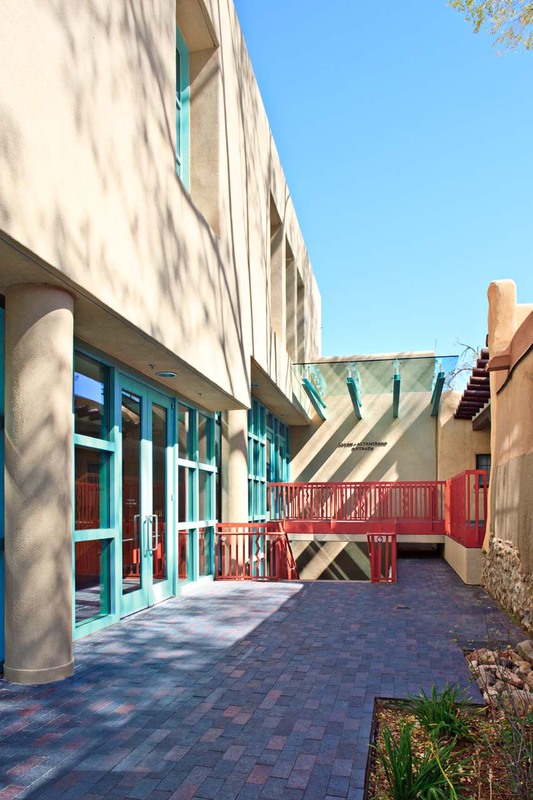 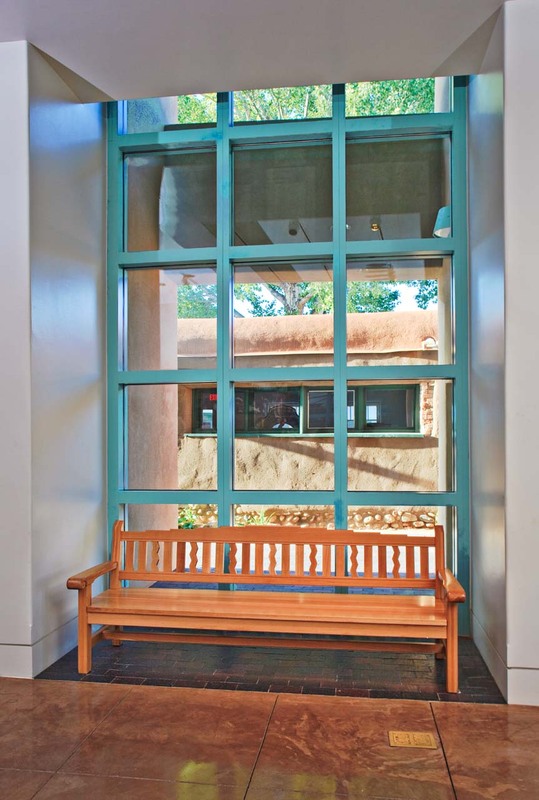 Designed on a tight urban site, the New Mexico History Museum blends steel and glazing to create a connection to the Palace of the Governors building. 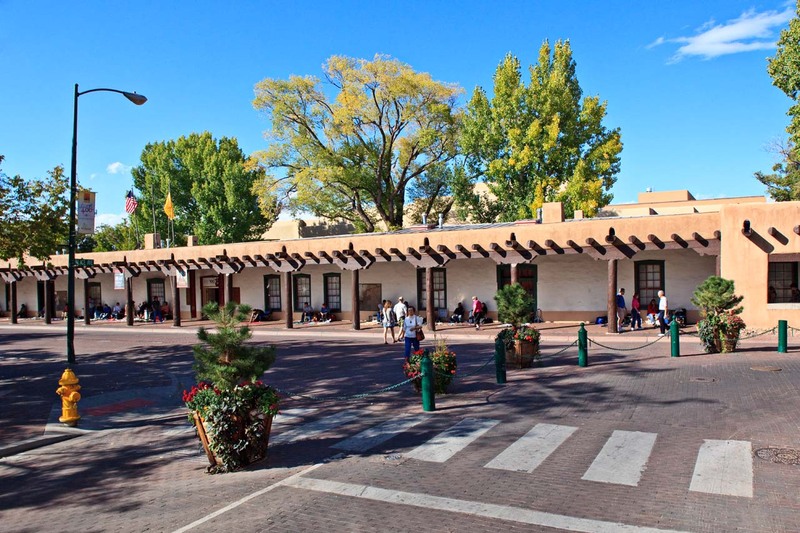 Located on the Plaza in Santa Fe, the Palace of the Governors was built in 1610 and is the oldest public building in the United States. 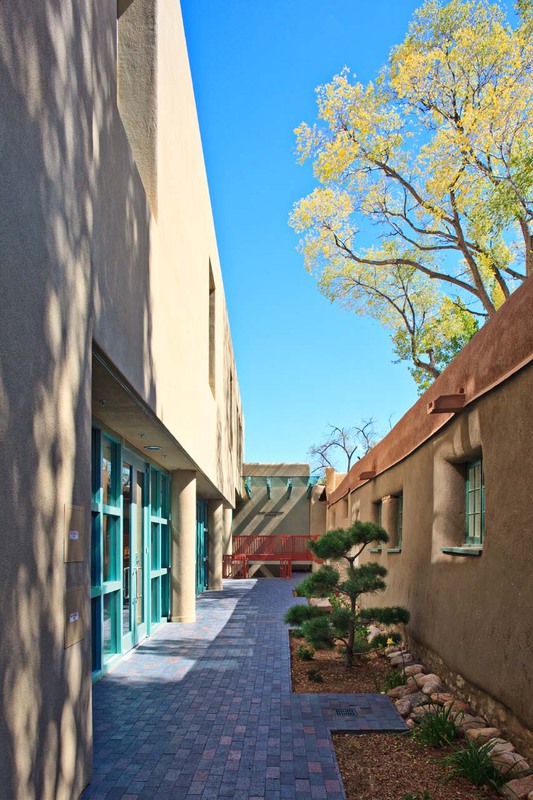 The design includes a courtyard for reflection to honor New Mexico’s history, a 200-seat performing arts theater, education rooms, preservation services, archives and meeting rooms.